ISLAND WIDE AS WELL AS STATE WIDE, CONTACT US FOR A FREE ESTIMATE! 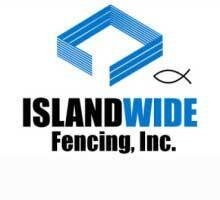 Islandwide Fencing, Inc. is a locally owned and operated business. Located in Hilo, Hawaii, we service island wide and state wide. We take pride in our quality products and can help you select the best fence to fit your needs. With over 20 years of fencing experience, our commitment to excellence has earned us the reputation as one of the most trusted fence contractors in Hawaii providing guaranteed quality workmanship and customer satisfaction. 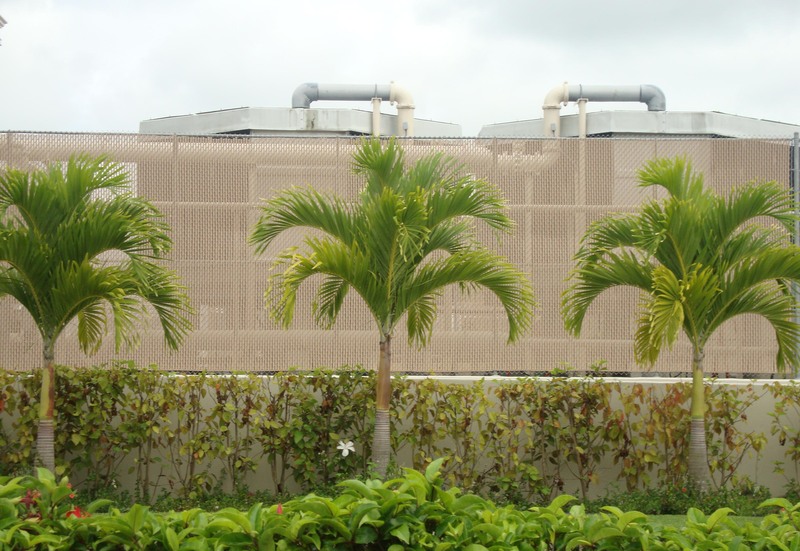 Whether your job is residential, commercial or industrial, Islandwide Fencing, Inc. is here to serve you. We do new fence installation as well as repairs and replacements.